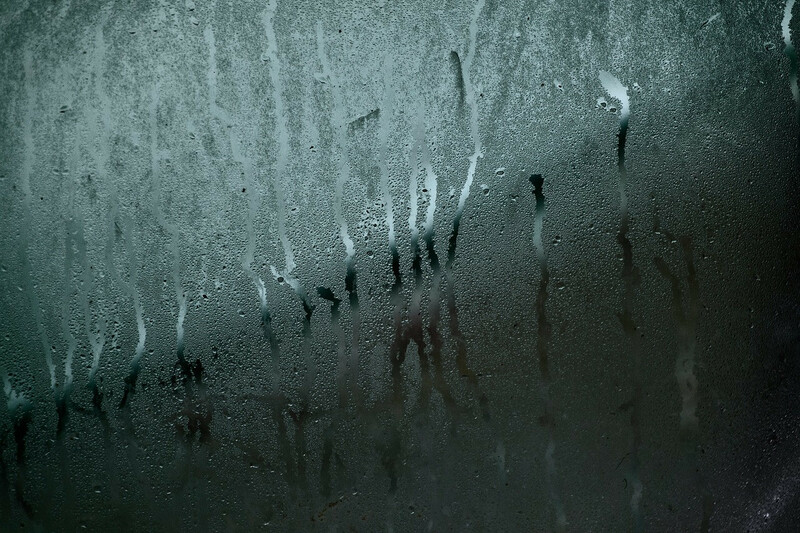 Condensation is a common problem that affects all households across the country in the winter. During this chilly period, we keep our doors closed, creating little ventilation, causing condensation to appear and grow with time. But how is condensation formed you ask? Condensation is created through the act of water vapour in the air and reacts with a cold surface. So the beautiful glass panels within your conservatory are the core target for condensation to spread and settle for the winter as the temperature drops. So how can you solve the problem with condensation? This question is one of the frequent queries that we receive from our customers when they visit us here at Roofline Replacement Co. So, here are our tips to assist condensation in your conservatory, allowing you to take control and provide a healthier conservatory for you and your family. With a sufficient source of ventilation, you will be able to reduce the level of condensation that enters your conservatory. Our tip? 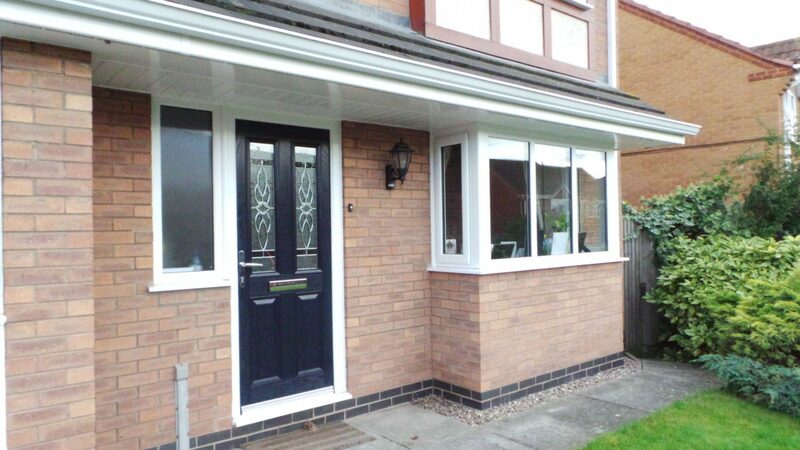 If possible, heat your conservatory as best as you can, whether that is with the use of long curtains or radiators. 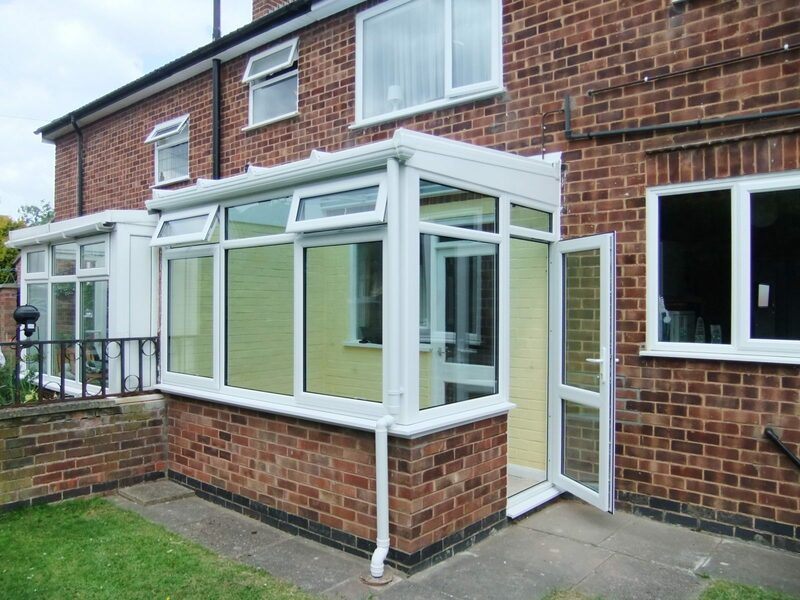 Make sure you allow ventilation to escape effectively through, allowing the water vapour to transcend outside and not build-up inside your conservatory. Trickle vents are a fantastic source for ventilation and removals of moisture build up within your conservatory. By using trickle vents, you will be able to provide a sustainable air flow, that will ventilate the air within your conservatory, resulting in a much less level of condensation, if any. Another choice is to install a condensation catcher. 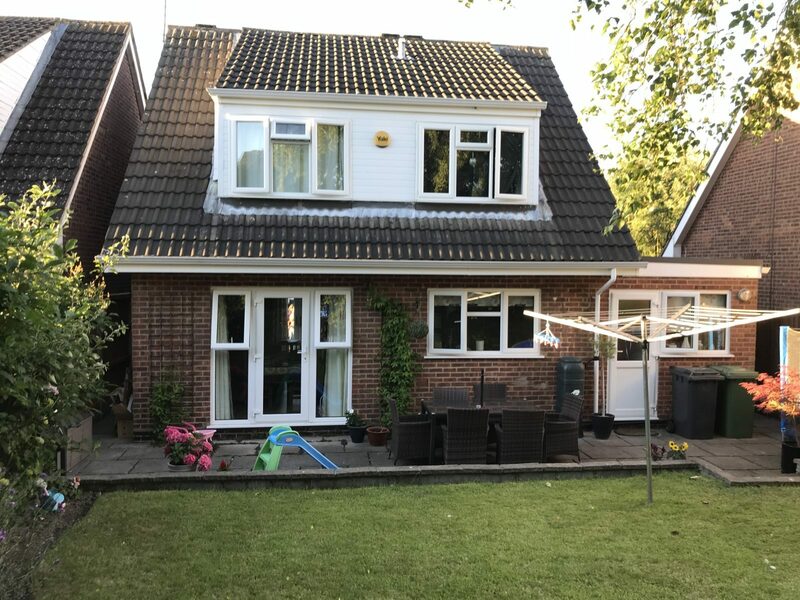 Condensation catchers assist you to tackle damp occurrences within your conservatory, all you would need to do is cut the condensation catcher fabric to the length of your windows and align them on the inside of your window. Over time, there will be the strong possibility for the fabric to collect an amount of moisture, but have no fear, with this special form of fabric, you simply need to squeeze the excess away and place back into its original place. A dehumidifier is one of the most commonly known machines for controlling moisture in the air within any room of your house. This moisture controller would work particularly well in your conservatory as it will draw out the moisture in the air. When it comes to a dehumidifier, you don’t have to purchase full price as there are companies that you could hire from, making the cost more appealing for you. Whatever your route to getting rid of the moisture within your conservatory on a daily basis, try to air your room during the day and to keep an eye on the temperature so it doesn’t go too cold in there. Many people believe they have to close the door and leave it sealed for long periods of time but this is simply not the case. The air within the conservatory needs to escape and if it doesn’t, it will start to spread, creating unwanted moisture and possible damage to your conservatory. So, open your doors, allow air to pass through and if you have any questions or queries, please do get in touch with us here at Roofline Replacement Co on 01455 372 675 today.